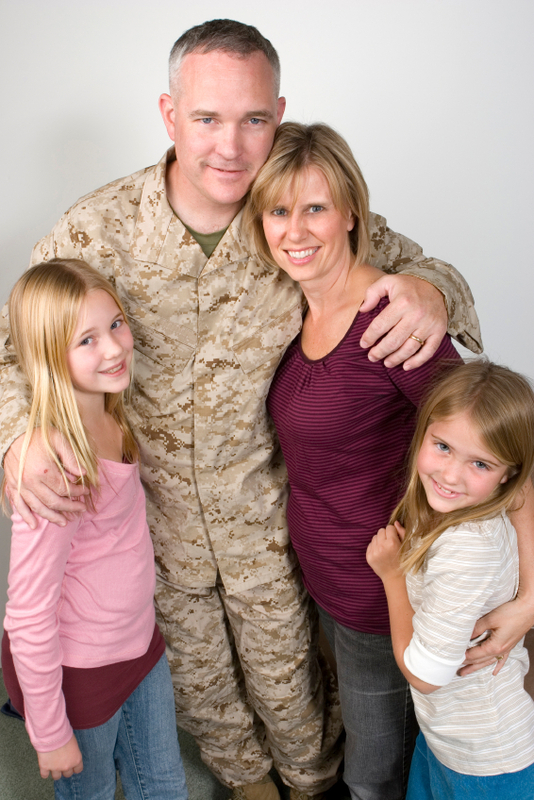 A VA loan can only be used on approved condominiums or townhouses. When searching for a condo using a VA loan, you'll need to find a VA approved project, which refers to all the individually owned condominium units plus common areas combined. The entire complex, project, or building must be VA approved for any individual units to become approved as well. Condo boards or condo associations can apply to the VA to become VA approved condominium projects. Once completed, any VA-eligible borrower is allowed to purchase a condominium with a VA loan in that building. Just about any building can be approved for the must go through certain requirements and eligibility proceedings in order to qualify. The Association must have its own CC&Rs for their bylaws and declarations, they must be self-managed or have a management agreement, have an HOA budget, supply any recorded amendments for annexation, plat maps and condominium plans for new projects. If there are any issues with the project after all of the required forms have been submitted, the Department of veteran affairs will contact the Association to find out what they can do to become approved. Now, that's for the Association, what about the buyer? Buyers can go to the US Department of veteran affairs to find out if a particular building or project is VA approved.The list below is some of the newest condos for sale that are VA approved but if you're looking for a particular style, size or condo within a price range, contact my office today. I can provide you with a complete list of VA approved condos that more closely match your search criteria and price. VA loans can be used to purchase a home, condominium or even build a home and you can simultaneously purchase and improve a home with a VA loan. You can even buy a manufactured home or lot. Eligibility requirements are restricted to all military service personnel or veterans and even spouses in some situations may be eligible. If you have served in any capacity or your spouse has served and has either passed away or is a servicemember missing in action or prisoner of war, you may be eligible for a VA loan. The best thing to do would be contacting me to find out your eligibility and how much you can afford. Listing courtesy of Park Place Properties. Cedar Pointe of Seattle Bldg.